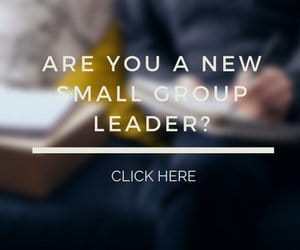 In addition to the small group leader tips being posted at Small Group International, there are helpful tips continually being developed and published on other websites. I am really glad that Mike Mack shared some of the views of his Millennial seminary students about church. If you want to reach and engage Millennials through your small group, this is a must read article. Mother’s Day is a time to celebrate. But it is also a difficult time for those grieving a loss. Small group leaders need to be sensitive to what some members may be going through. Lynn Pryor provides some great tips on how to do this in this article. Sometimes the prayer requests and prayers in our small can focus solely on physical needs and desires while lacking prayer for lost souls. 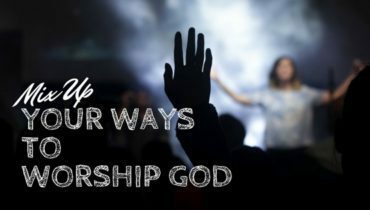 Ken Braddy reminds us to encourage our small group members to include those who are far from God in our prayers. Children are a blessing. But it doesn’t always seem that way when it comes to participating in a small group. Andrew Mason provides 11 Ways To Value Children and Small Groups at the same time. If children are a part of any of your members’ families, read this article for some ideas on how to make it work to everyone’s benefit.